The delegation headed by Maxim Chernykh, the General Director of Basalt Projects Inc., showcased advanced technologies to be used in the construction sector for the production of continuous basalt fiber (CBF) and basalt composites. Venezuela has sufficient reserves of high-quality basalt raw materials, suitable for CBF manufacture, and is interested in efficient modern technologies for producing own basalt products. This aspect parallels the targets of the Bolivarian Republic of Venezuela for import substitution and progressive development of the construction complex by using advanced materials. 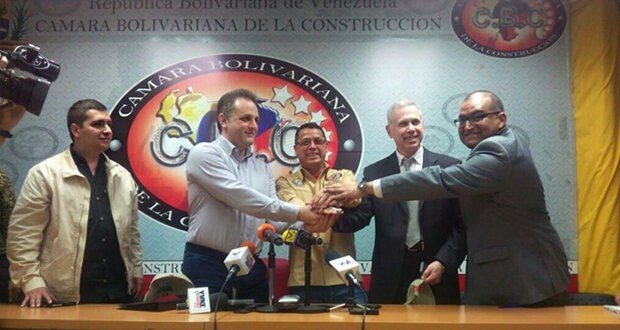 The head of the Russian representative office of the Bolivarian Chamber of Construction (Cámara Bolivariana de la Construcción, CBC), Ricardo Cartaya, says he intends to secure an agreement on the creation of at least three basalt fiber manufacturing facilities to meet the high demand for building materials, expand exports and strengthen the country’s economy. He stresses that the use of basalt fiber rebar instead of that made of steel will save up to 30% in the segments of logistics and transportation costs, and the minimization of costs is an important element that requires a careful approach. 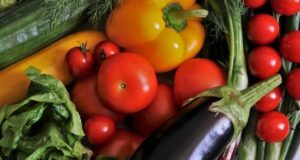 The draft agreement to be submitted to the CBC stipulates Venezuela will provide raw materials and labor, and the Russian side will bring the technological component and technical expertise. It is planned to invest up to $50 million in the project to be paid off in 4-5 years, provided the plants work continuously during this period and the minimum total capacity of production facilities amounts to 5 thousand tons of continuous basalt fiber per year. Basalt composite rebar and mesh are the most widely used products made of basalt fiber. 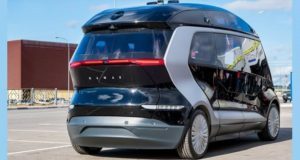 Yet, there is a number of basalt composites that have shown to be effective in the shipbuilding, aerospace and automotive industries, heat and sound insulation, due to excellent adhesive and anti-corrosion properties and strength. He also explained that the cost of basalt raw materials in the international market fluctuates around $20 per ton and basalt rebar is about $10 thousand per ton. 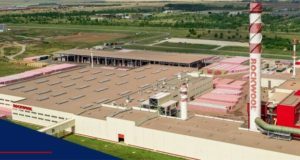 According to the reports of the independent marketing agencies, the main competitor of basalt fiber, glass fiber, is produced in the amount of about 30 million tons annually worldwide, but basalt fiber – less than 15 thousand tons, this amount does not meet the needs of the market, so the global demand for basalt fiber is on the rise. 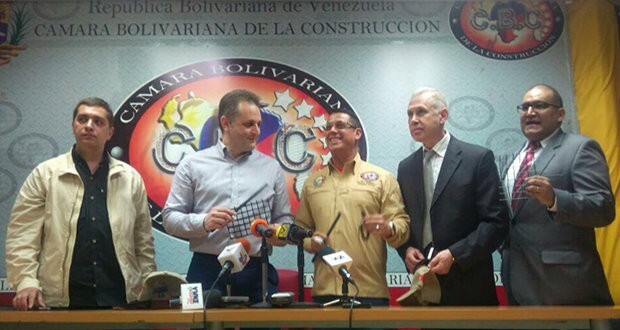 Gerson Hernandez, the President of the Bolivarian Chamber of Construction stresses that this year the country is planning to invest 500 billion bolivars (about $1 billion) in the Venezuelan construction sector to achieve growth in the industry by 30%. Update: In the closing speech, summing up the results of the Expo Venezuela Potencia 2017, the President of Venezuela, Nicolas Maduro, said that during the event 48 agreements were signed with the aim to prioritize the development of 15 strategically important sectors of the country’s economy. All of them facilitate robust development of the Venezuelan industry and attracting foreign investments. The current economic agenda of the country is aimed at creating a production model of the economy, helping to overcome dependence on oil sales. «We have again demonstrated that Venezuela is able to produce everything the people need and also has a solid foundation to progress further on the export development path», said the President Maduro. 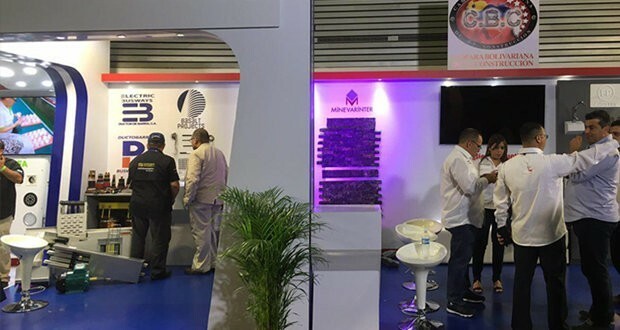 According to the final results, 481 companies took part in the Expo Venezuela Potencia 2017, the event was attended by about 250 thousand people.